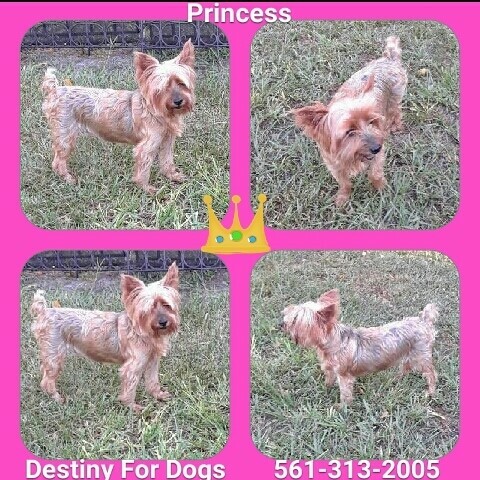 Princess is a 8-10 year old, 8 – 10 lbs purebred female Yorkie. She is looking for that special someone to share her “Golden Years”with. Could that special someone be you? 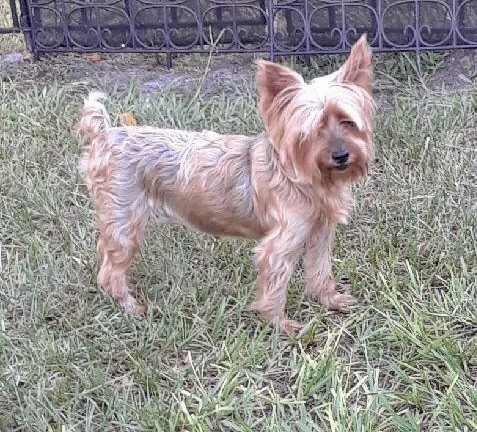 Princess would do best in a adult home with no small children. She gets along well with other dogs unless she becomes jealous of them receiving more attention than her. Princess is fully vetted, spayed, up to date on shots, parasite free, microchipped, dental and blood work. She had a mammary gland tumors removed which was low grade mast cell. (and peepee pad trained), good on leash, in car, loves to cuddle and be by your side.